Our summary: A perfect compliment to the sports cap for when you need to ensure you wont have any leaks. So use this cap when its in your bag to ensure no leaks and switch to the sports cap when you want quick drinking access out and about. Handy loop also attaches to rucksack/bike/schoolbag etc. Appreciate simplicity and function? Meet the leakproof Loop Cap. 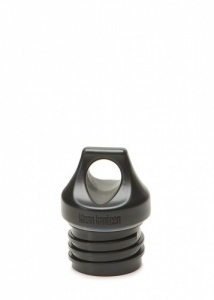 We recommend using this cap to transport your drinks safely without any drips. Using the handy attachment loop, clip your Kanteen to just about anything. 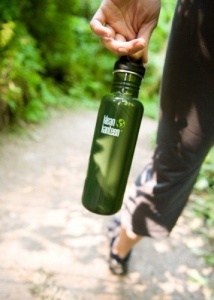 Made from polypropylene (pp#5), which contains no BPA or toxins. Compatible with Classic Klean Kanteen bottles only.